Destiny 2 has become the best-selling game of 2017 with just one month of sales. According to the latest NPD report, gamers on Xbox One and PlayStation 4 buying the game in big numbers. Also, the game has surpassed the former number one for the year, Tom Clancy’s: Ghost Recon Wildlands. 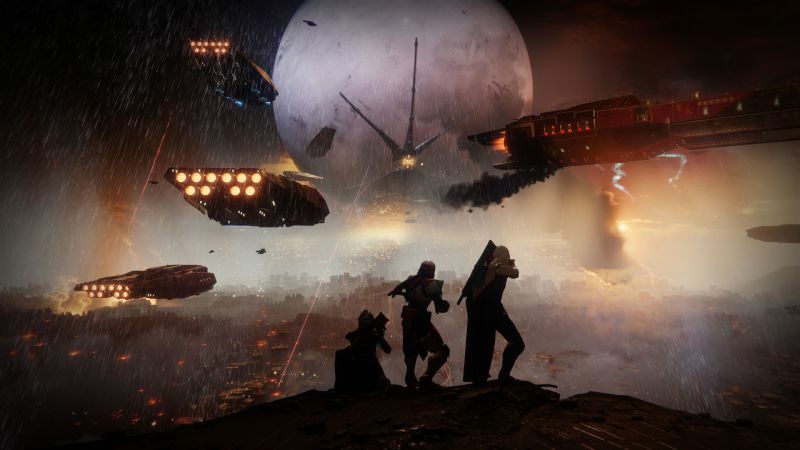 In addition, Destiny 2 also become the third best-selling game in the last twelve months, behind Battlefield 1, and Call of Duty: Infinite Warfare. Other than that, the game outsold its prequel’s first month by a significant margin. However, these numbers only took into account sales made in the U.S.
Bungie recent added a new map, among other additions and fixes. For those looking forward to playing it on PC, the game can be pre-ordered on Blizzard.net.